Carefully selected products at the best price. Excellent customer service, superior product knowledge and customer focus. Sign up to save! Monthly promotions and offers direct. 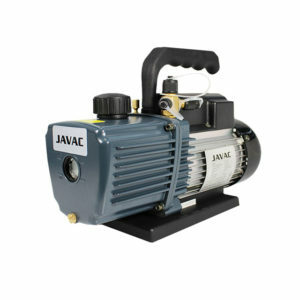 JAVAC stands for quality HVAC products supported by the highest level of servicing support. The world’s leading manufacturer of ultraviolet equipment and fluorescent materials.